The sheer pace at which technology has developed since the turn of the century is truly a tale to behold. One couldn’t have imagined just a few years back that we would become so technologically advanced in such a short span of time, and yet everything that we thought to be impossible has become the norm in the modern age. However, the prevalence of technology in all shapes and forms mandates the need for a system to be set in place that can manage these innovations and see to it that they function as smoothly and efficiently as possible. Take the example of a traffic light – it’s a system that most of us tend to take for granted, but if even one such light happens to fail, then the end result will be chaos on the streets. At the same time, one can’t expect human beings to keep track of all this technology. Errors can be made, which will lead to further problems down the line. 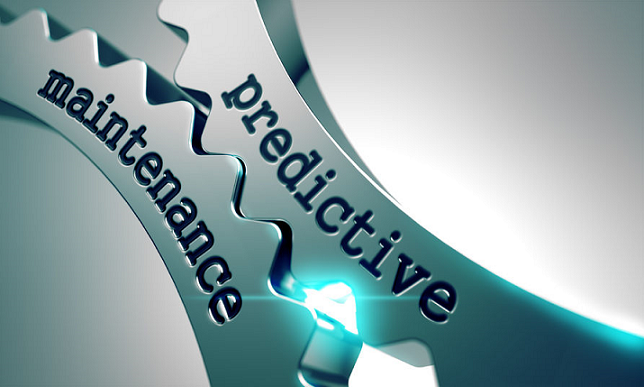 This is where the system of predictive maintenance comes into play – by ensuring that potential errors and faults in any form of technology can be tracked down before they end up causing too much of a disturbance, digital problems can be mitigated to an extent, if not negated entirely. Thus, instead of assigning a multitude of employees that focus on one solitary machine, only a few employees with advanced levels of automation training can be assigned to a specific section where technology is being used, so that managing these devices becomes somewhat more cost-effective as a result. Training these employees in field services is also an option that technology companies will find it in their best interests to achieve. The fact of the matter is that perfecting a particular piece of technology during the manufacturing is an extremely tall order – after all, most forms of technology tend to slowly degrade over time due to constant use. Therefore, employees need to be aware of these problems, and companies need to provide their services in such a manner that field service management can be carried out with little to no issues. Even something like power factor correction needs to be accounted for in field service management, and such overloads can only be properly fixed once the device is at the site and employees have an idea about the manner in which these repairs can be made. Thus, the role of predictive maintenance in propagating the prominence of modern technology should not be underestimated in the slightest. It has – and continues to be – one of the major ways in which the technology of today is maintained for the optimal provision of services at all times.